The Jorvik Viking Centre is a museum located in the centre of the town, close to a number of shops. Entry costs approximately £10. Jorvik recreates the Viking city of York. For the first part of the tour you travel around the town in small pods, almost like a rollercoaster. 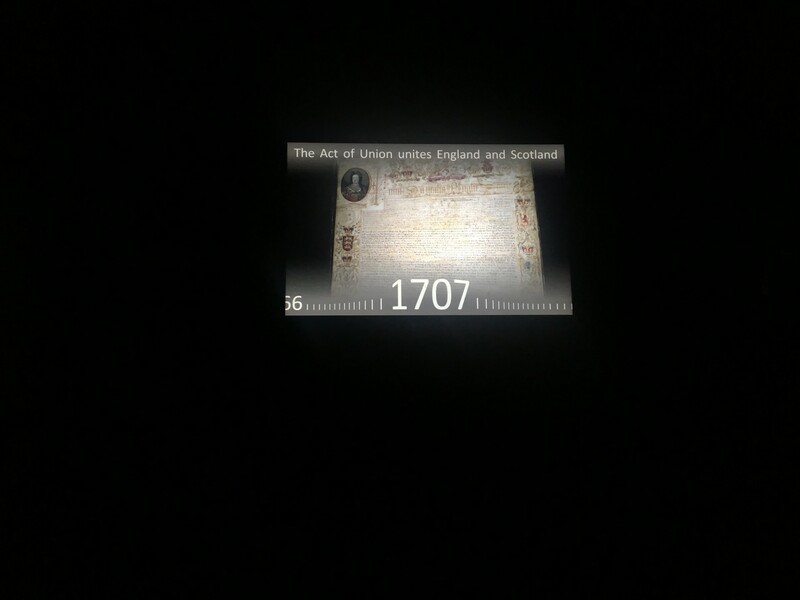 This part of the tour is led by a guide and you can select your native language. On board these pods you discover the smells, the inhabitants and the way of life of the Viking era. You truly get the impression of living during the period. The inhabitants are depicted by rather realistic robots. 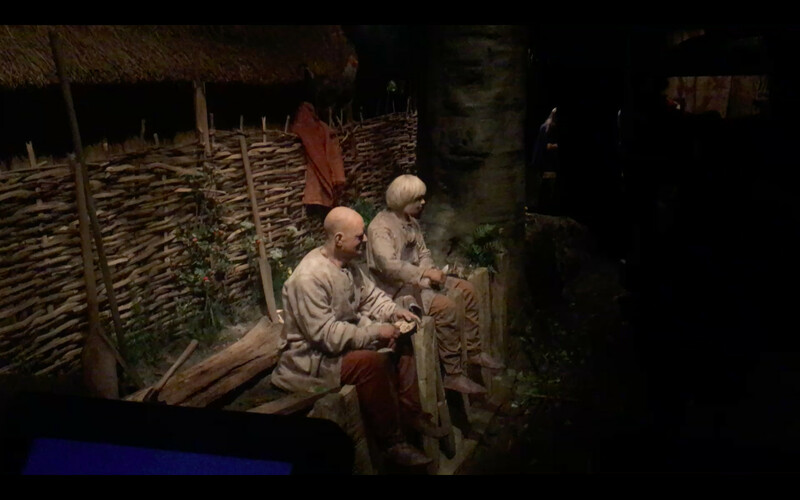 During the tour your audio guide will present the different inhabitants to you, and their roles in the town of Jorvik. Everything has been done to completely emerge you in the daily life of Vikings. 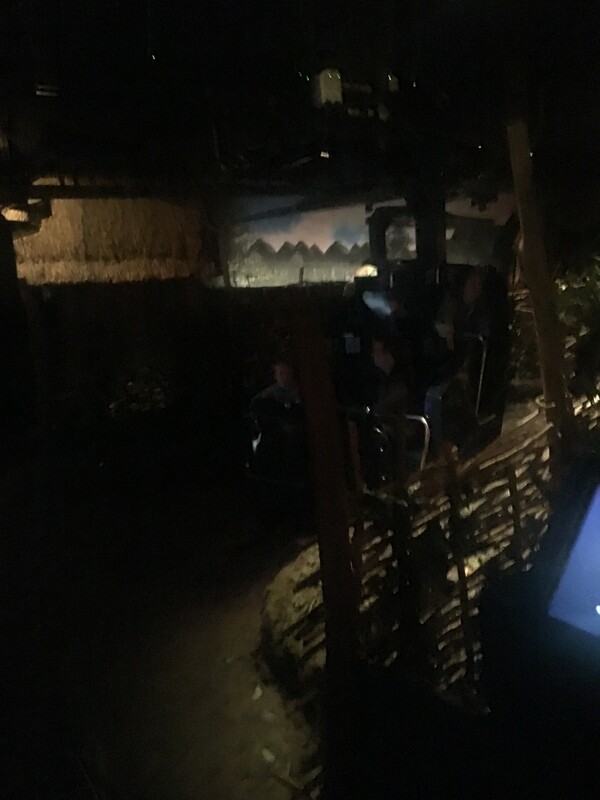 After the ride, you can learn more about the Vikings thanks to a more traditional form of museum with displays of objects dating back to the Viking period. They even have Viking skeletons. In the second part of the museum you can also enjoy some traditional Viking music. If you're lucky you can even help out in a demonstration, and make different objects. 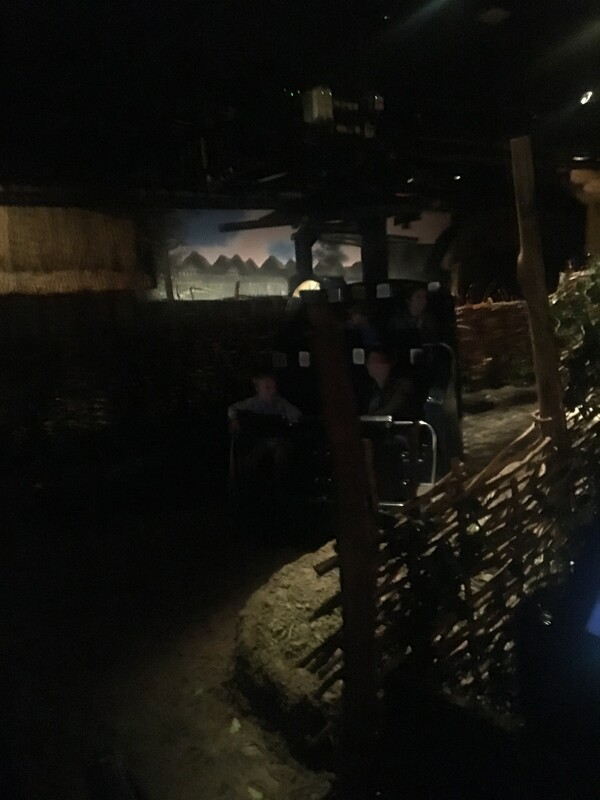 Jorvik is a really interesting museum, it is eye-catching and modern! It is really worth the visit. There is often a long queue to get in so I advise going around midday as there will be fewer people than when it first opens. Do you know Jorvik Museum? Share your opinion about this place.